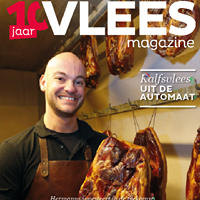 Vlees+ is an independent trade magazine for meat specialists. Through informative articles, tips bringing entrepreneurship to a higher level. The assortment of butchers is becoming more and more extensive. In addition to traditional, fresh meat products, consumers also request ready-to-eat meals, luxury snacks, tapas, salads and all kinds of other non-food products. Vlees+ offers butchers a look in the kitchen of caterers, but also lets other fresh specialists speak. Attention is paid to related products, such as counters, scales and measuring equipment, and industry. The design of the magazine is modern and distinctive, with plenty of room for beautiful photography. Vlees+ stimulates butchers and caterers in their entrepreneurship and wants to inform its readers about current events in this lively sector, but also provides background information about the various meats, products, machines, training, staff and many more related topics. Vlees+ firmly believes in the combined strength of advertising both online and offline. Doing this means your message achieves optimal reach and impact. 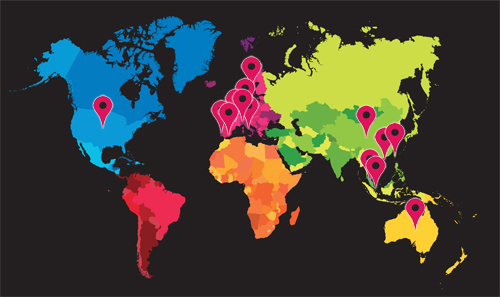 Both online and offline Vlees offers commercial and editorial prospects for maximising exposure. Your story, written by Vlees editorial staff, is a powerful means to convey your message. Organising a webinar together, producing a product video or company video, social media training or a unique digital magazine.